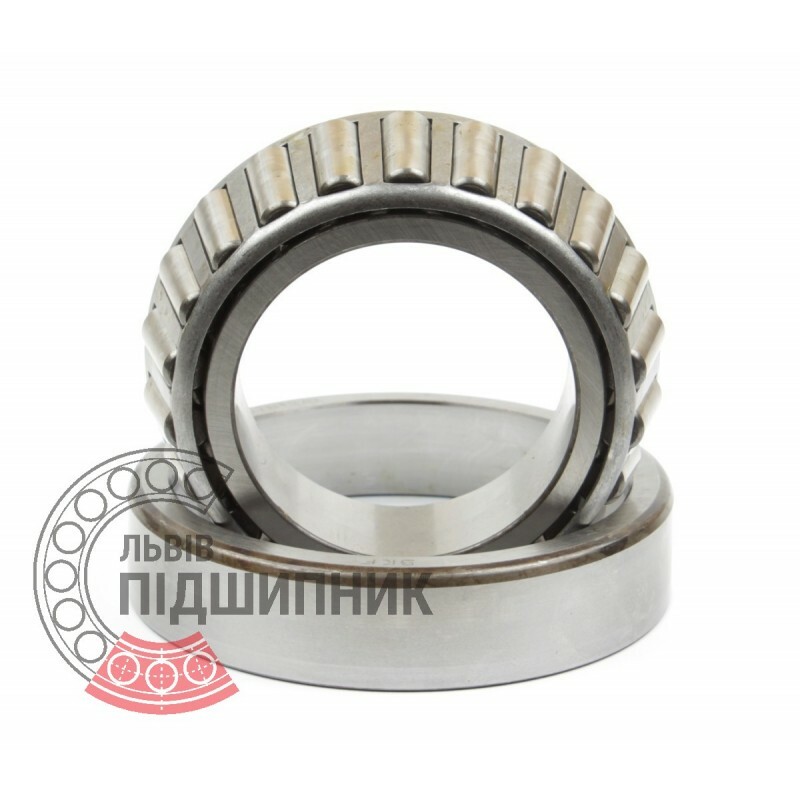 Tapered roller bearing 807713 GOST 27365-87 LBP SKF. Net product price: 566,61 грн. Gross product price: 679,93 грн. Available for order 679,93 грн.